We have a couple of storms on tap for this week starting Wednesday. Please see the prior post or the daily weather outlets (as they have caught on) for a complete review. 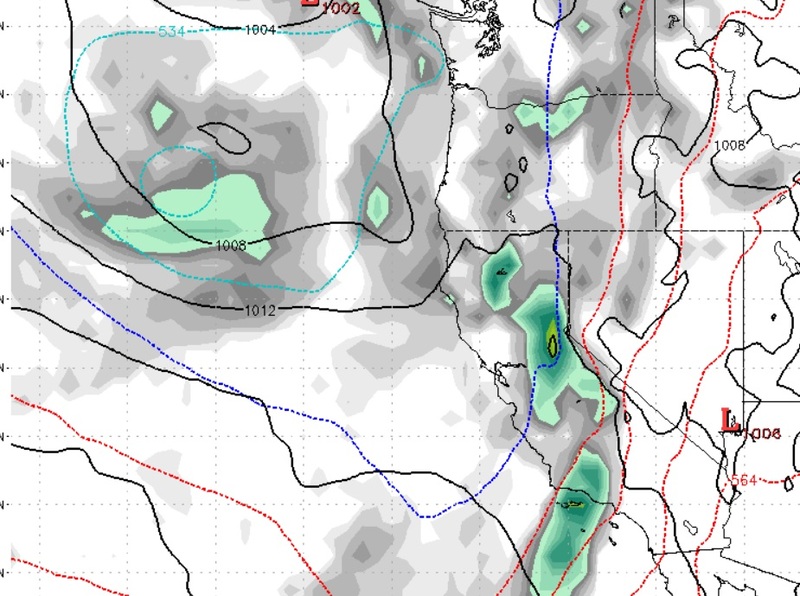 However, we are tracking what could be a major spring storm that the EC weather model believes will slam Tahoe. 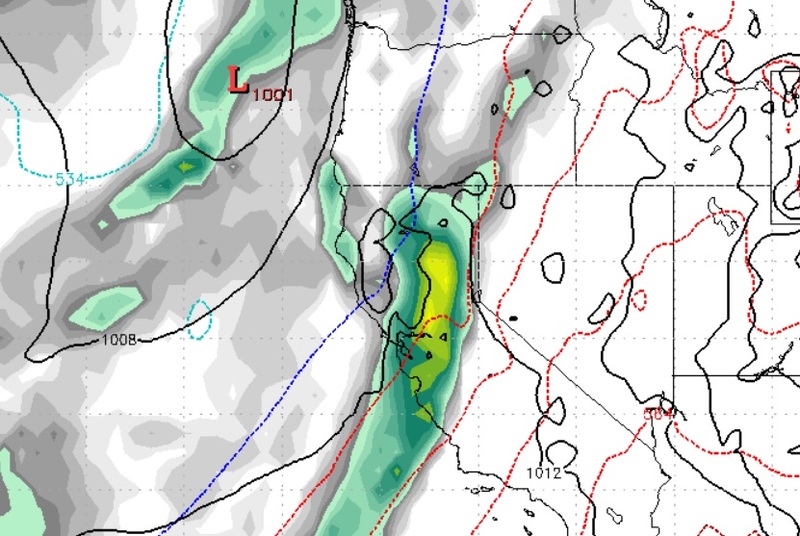 This storm will approach the coast early next Tuesday (3/26). 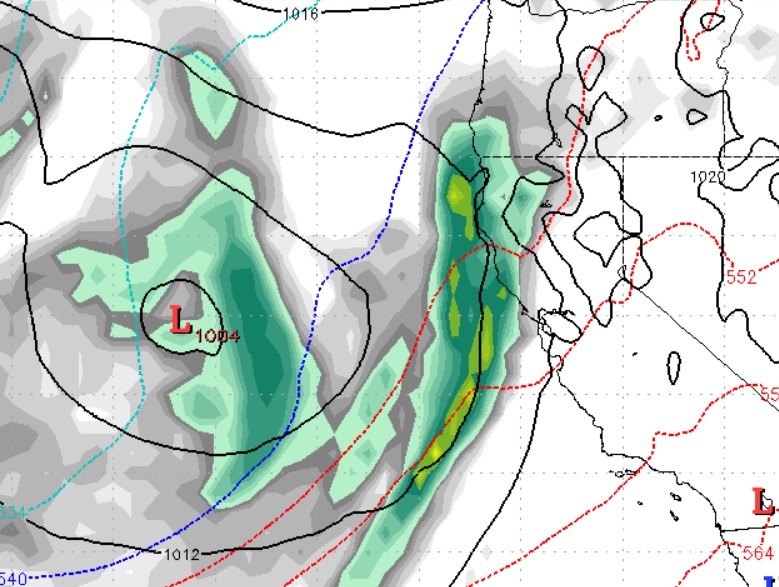 It will stall out and bring heavy precip to the Northern California and Southern Oregon coasts. Eventually it will move on shore, rise up over the Sierra and hit Tahoe. 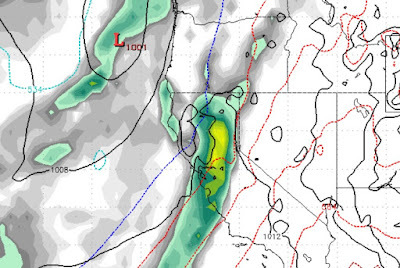 As the storm moves north, it's precip tail will slide south to Mammoth and parts of SoCal. Eventually, this storm will move out, but after 3-4 days. This time of year there is a much greater shadowing effect, so the amount of precip on the west side of the lake could greatly exceed that on the east side of the lake. 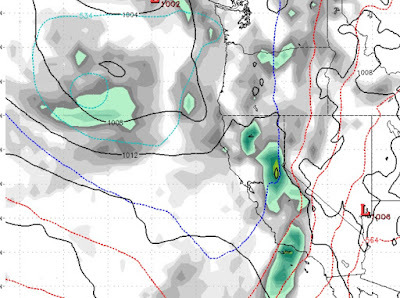 Most of California will see additional rainfall. For those of you who love winter and want it to continue, we are tracking another storm for the first week in April. In addition, we are looking at the likelihood of below average temperatures, starting Wednesday and lasting through at least the 3rd week in April ... unless of course, Ma Nature changes her mind!